Enjoy a spa like showering experience with the Beaumont shower system from Hudson Reed. 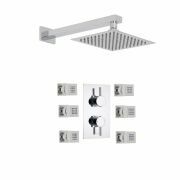 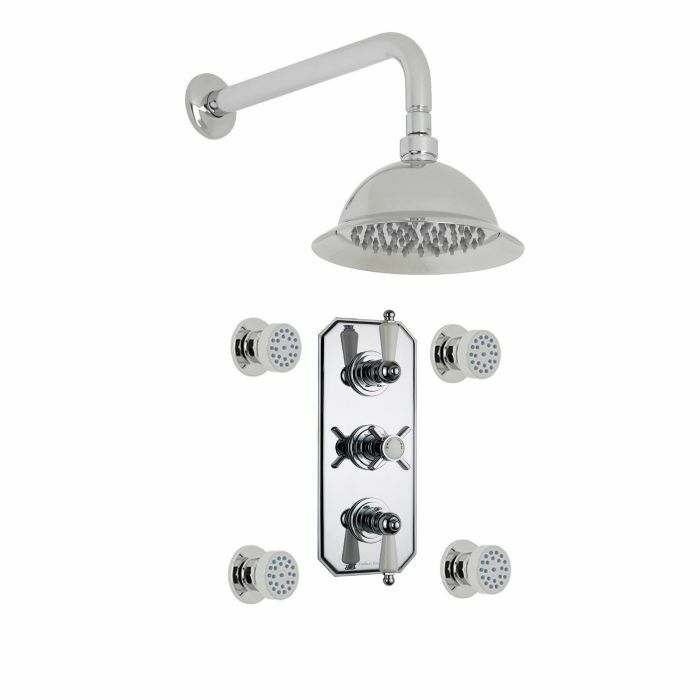 This high quality shower system comes complete with the 8" rose shower head and arm, four massaging body sprays and the triple thermostatic shower valve. 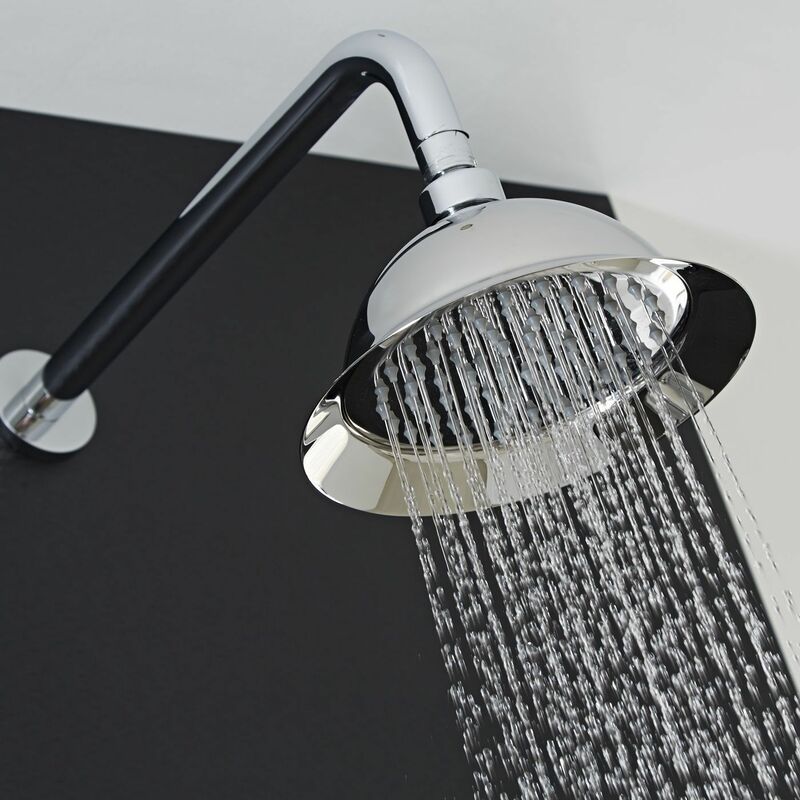 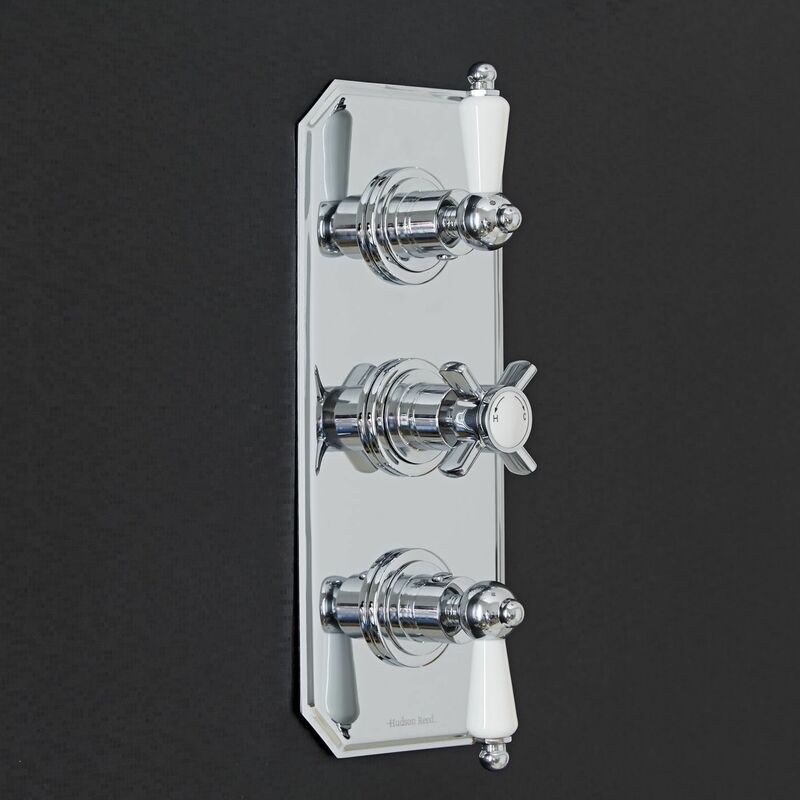 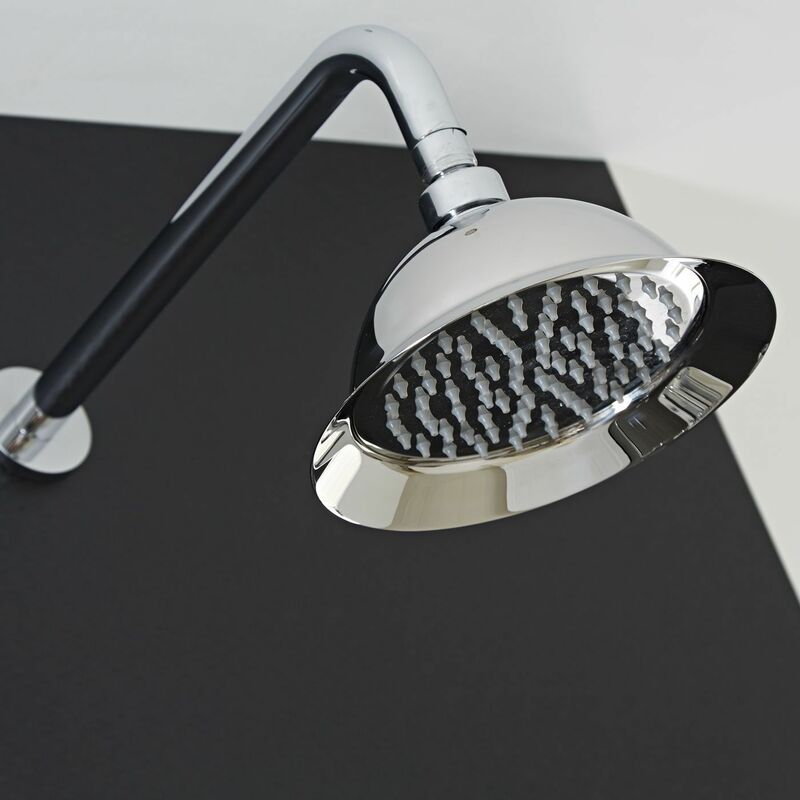 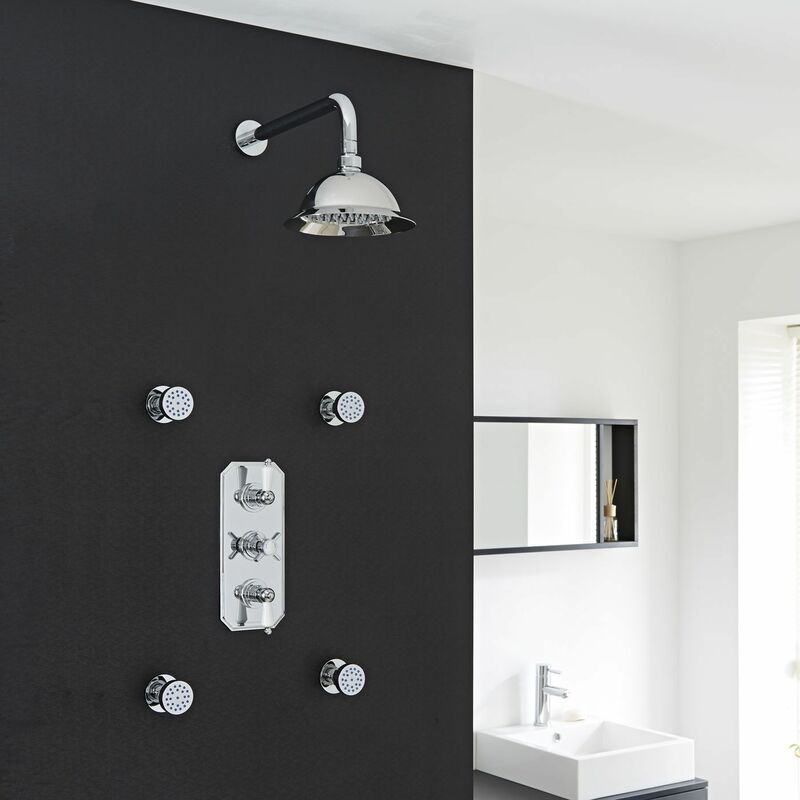 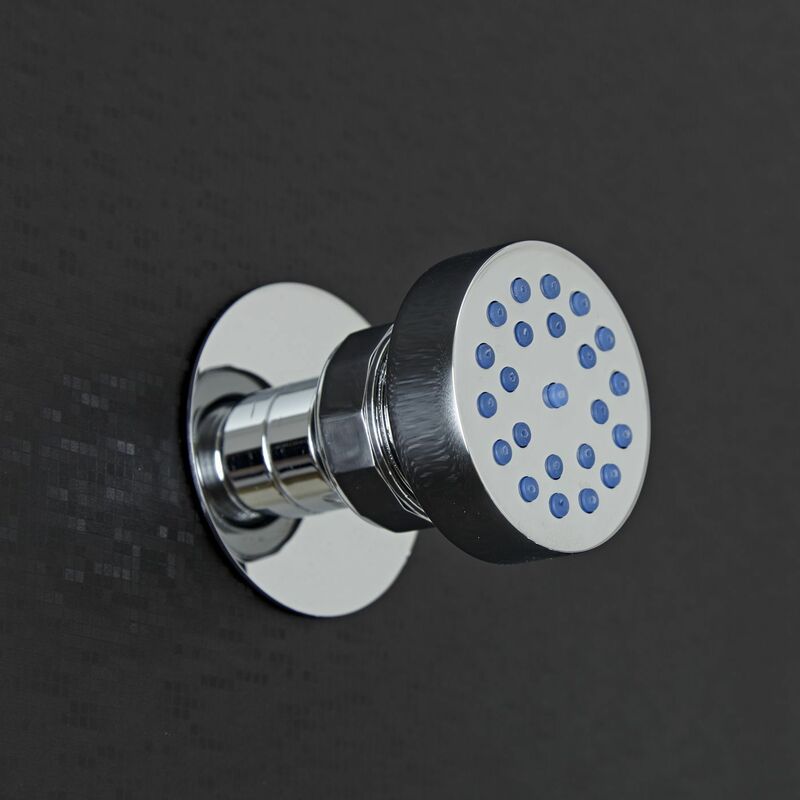 Made in Great Britain, the thermostatic shower valve supplies water at a pre-set maximum temperature. 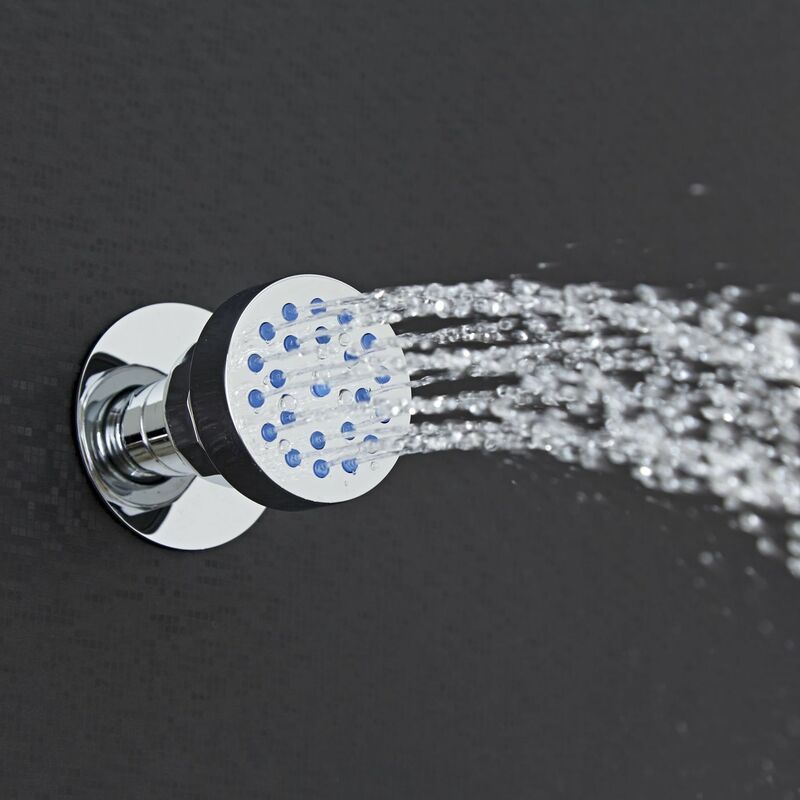 Featuring ceramic disc technology, the shower valve has a built-in anti-scald device for complete peace of mind.